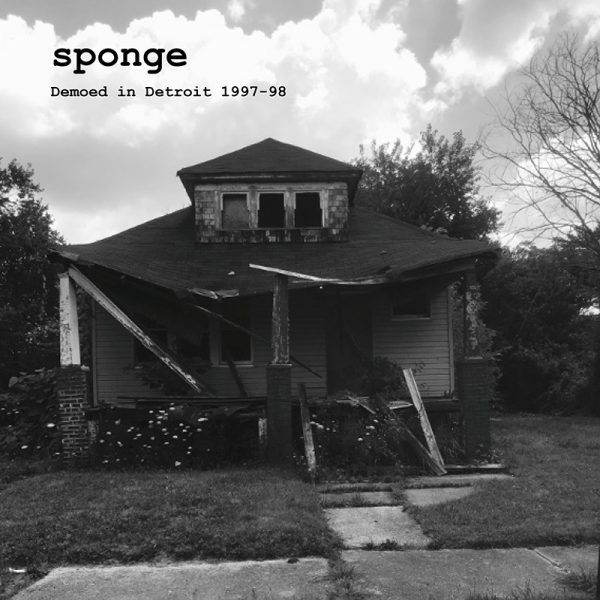 Raw and powerful, this is an essential album for fans of Sponge and classic ’90s alternative rock! SKU: CLO1138VL. Categories: Alternative, Cleopatra, Rock, Vinyl. 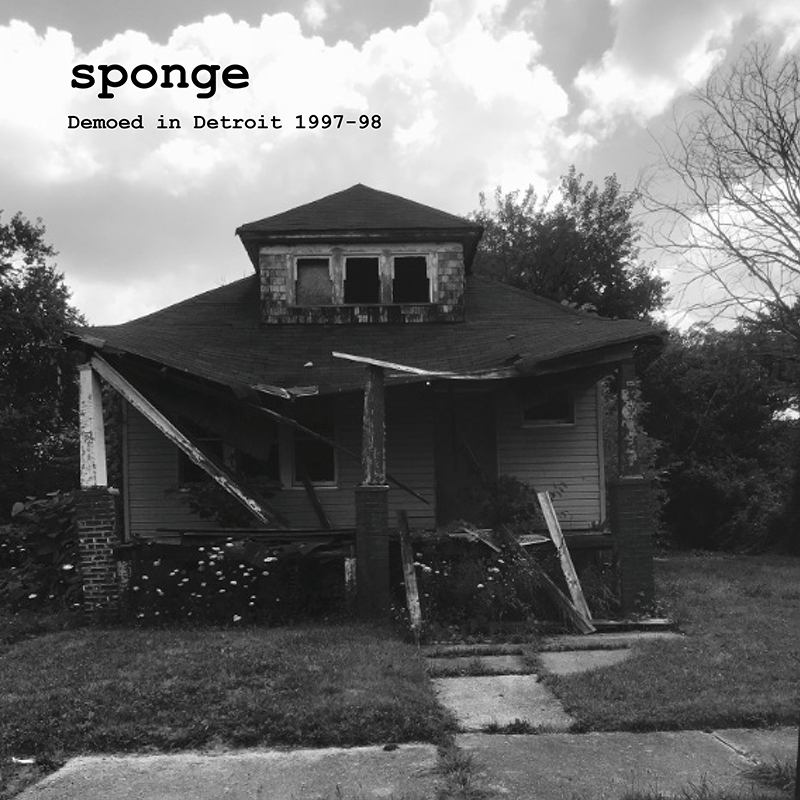 A never-before-released set of studio recordings taped in Detroit following the band’s blockbuster sophomore album Wax Ecstatic!